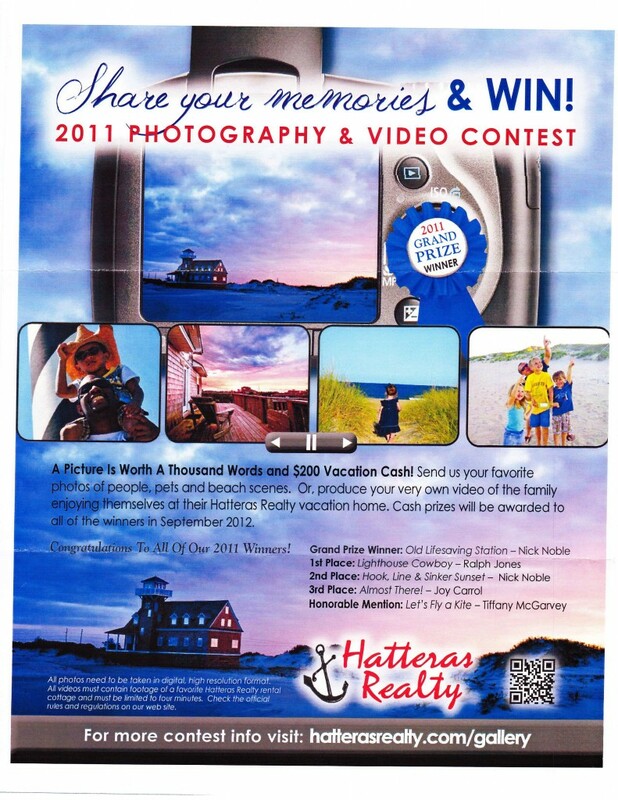 Below are several of the images that have been chosen for use by others. Taken in the state of Phonepi in Micronesia, the Village in was fantastic eco-tourism hotel. My image of their outdoor dining area was choose for the cover of the Other Places Publishing’s Guide to Micronesia. 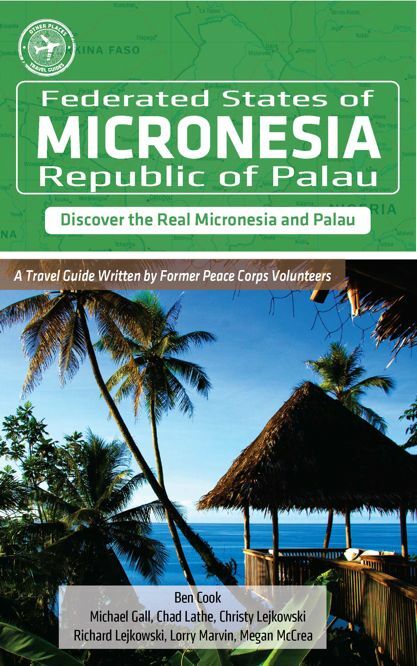 The guide is written by returned Peace Corps volunteers that have served in Micronesia and the Republic of Palau. 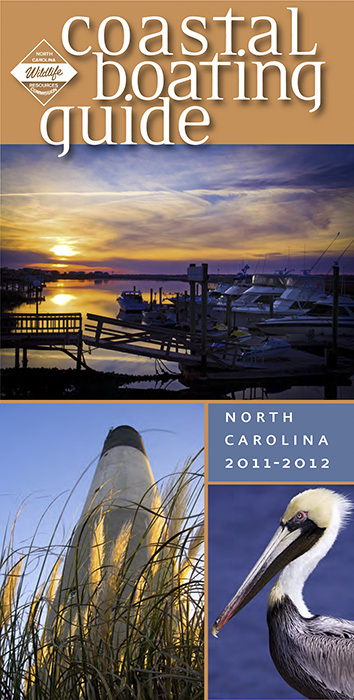 The North Carolina Wildlife Resources Commission chose three of my images for the cover of the current (2011-2) Coastal Boating Guide. 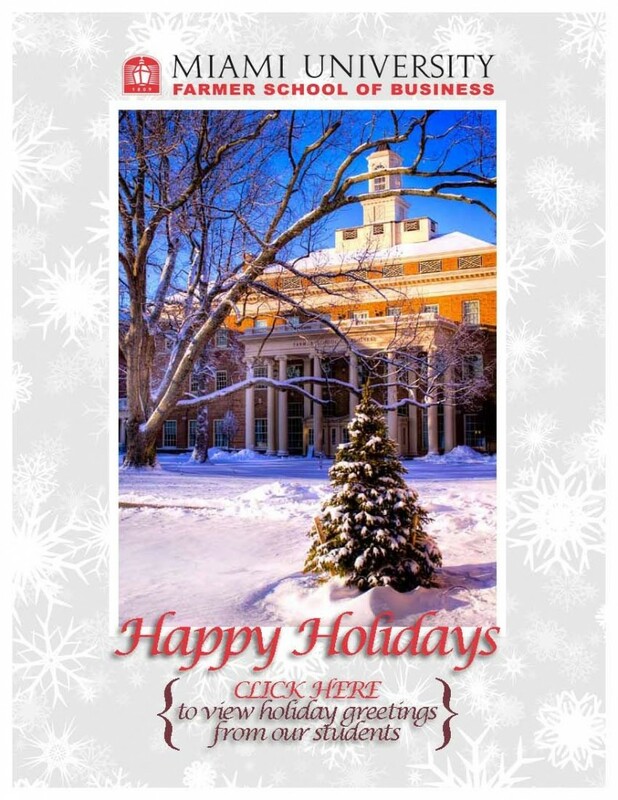 My snowy image at the Farmer School of Business at Miami University, Oxford, OH was choose for the Dean’s annual online Holiday greeting card. 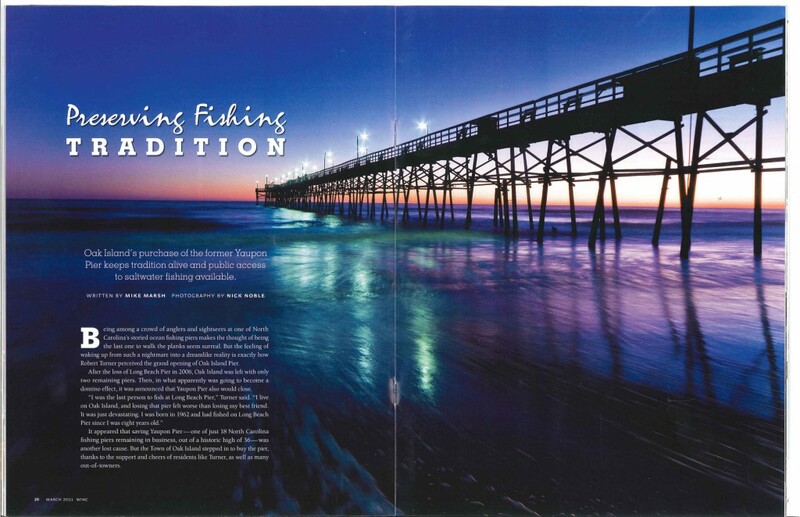 My night time image of the Oak Island Fishing Pier (and three others) were chosen to illustrate the North Carolina Wildlife Resources Commission’s article on “Preserving Fishing Traditions” in their magazine, Wildlife. 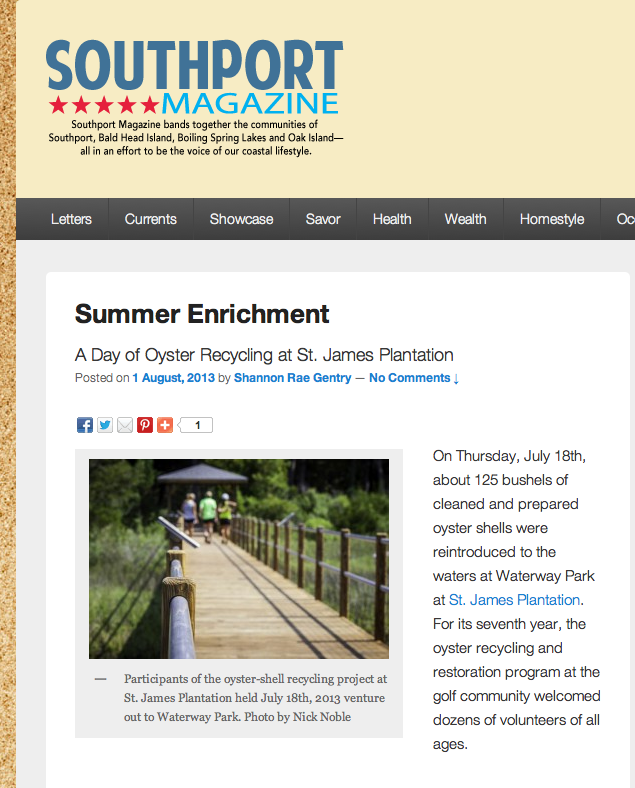 St James, NC conducted a summer (2012) photography “contest”. 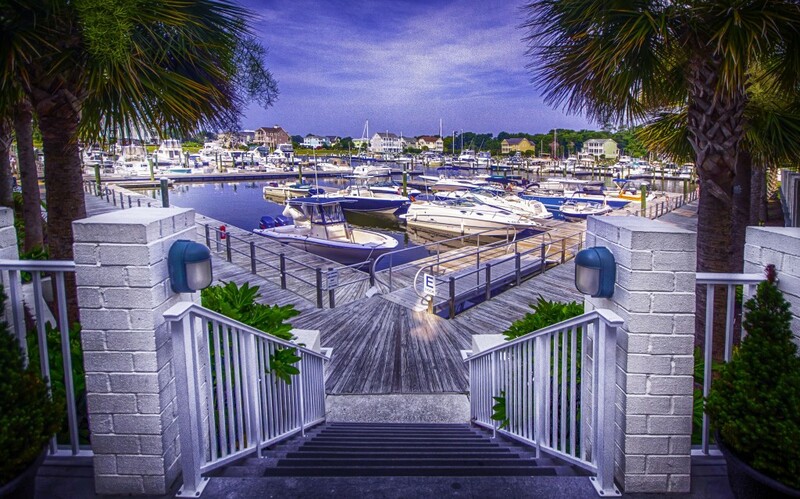 The image below of the St James Marina was chosen as the grand prize image. 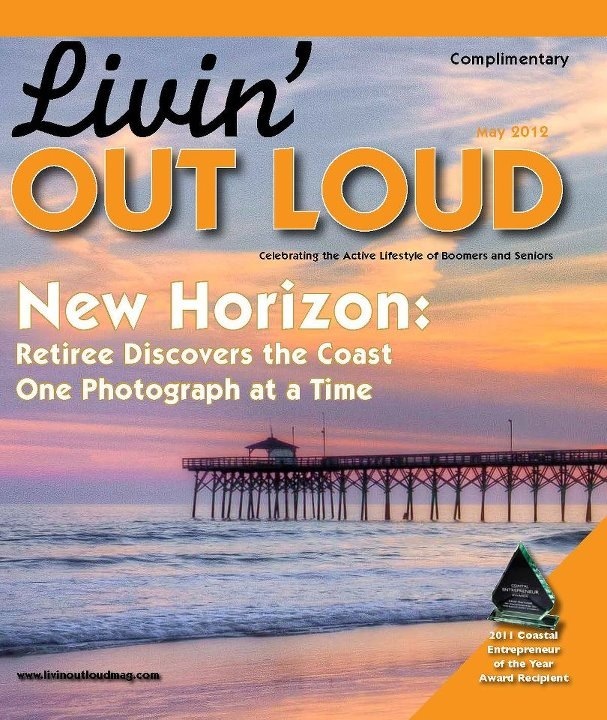 The Wilmington NC monthly magazine “Living Out Loud”featured my photography in their cover story , “Retiree discovers the coast one photograph at a time” and featured the image below on their cover and the cover. 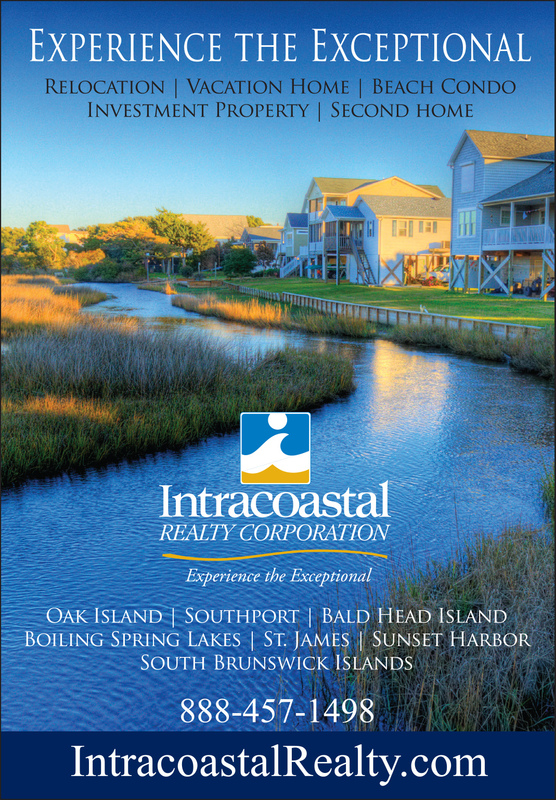 My Oak Island image of Davis Canal was featured on the Intracoastal Realty ad for Southport, NC. 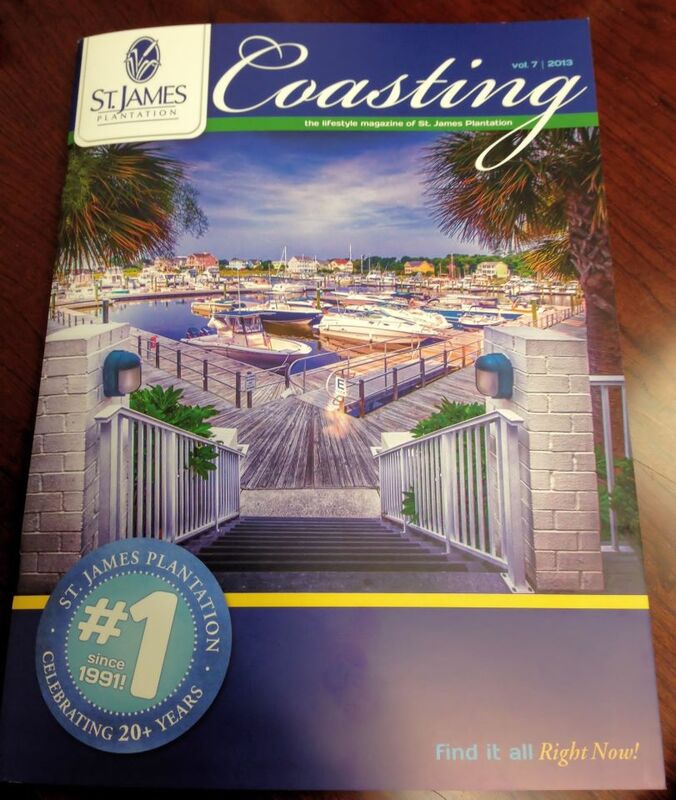 St James Plantation “Coasting” magazine Cover image! 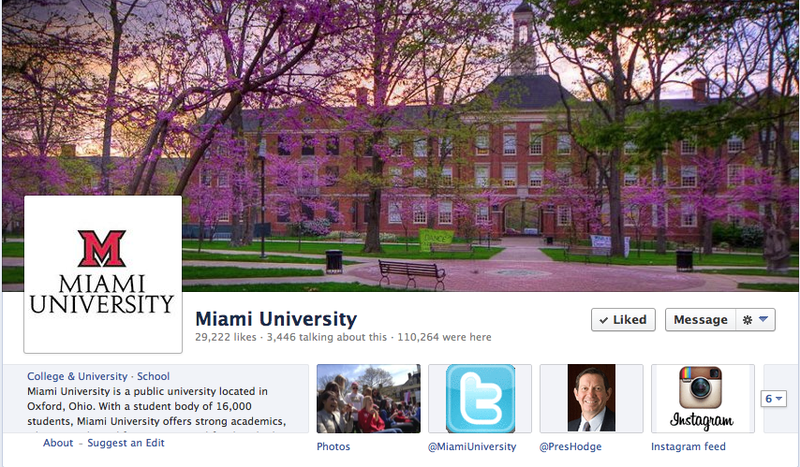 Miami University, Oxford, OH used my Upham Hall image as their Facebook Cover Photo! 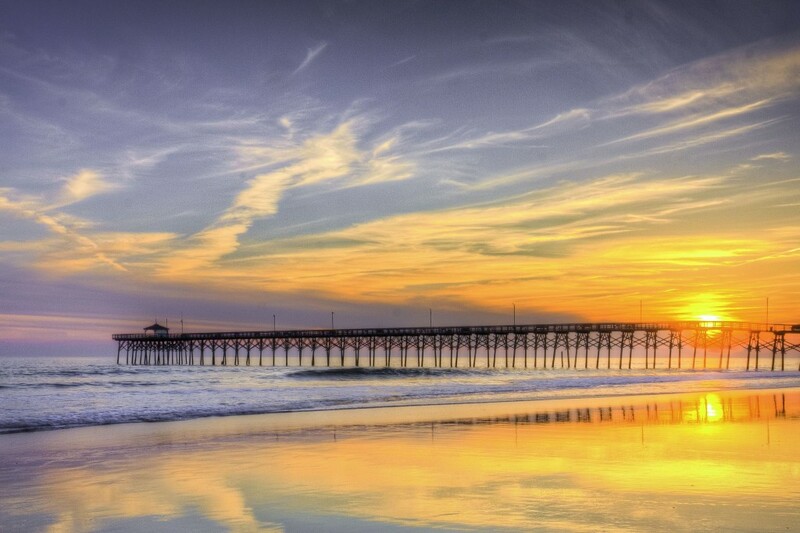 Love and Honor! 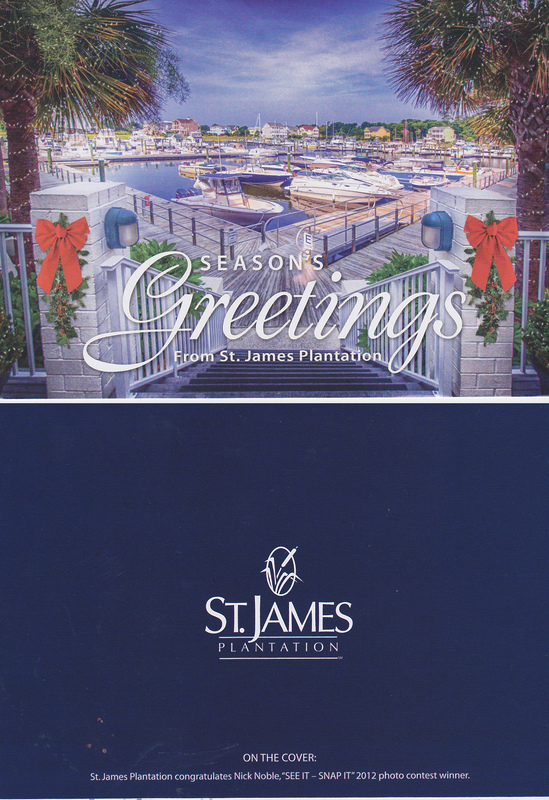 St James Plantation has used my image of the St James Beach Club on their St James Blog! 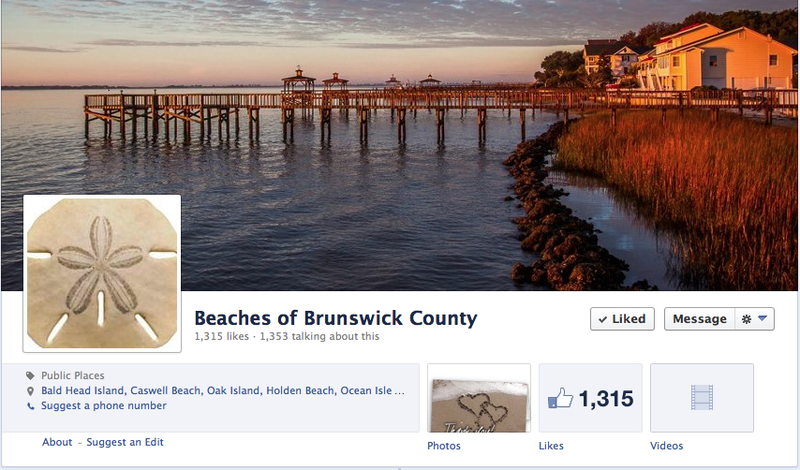 The Beaches of Brunswick County Facebook Page used my Southport Kingsly Park image as their cover photo!